FridaysForFuture Published by Enough is Enough. Written by Riot Turtle. More and more cities across the globe are joining the Frifays for Future school strikes. On the German territory alone students will go on strike in more than 50 cities on Friday January 18. 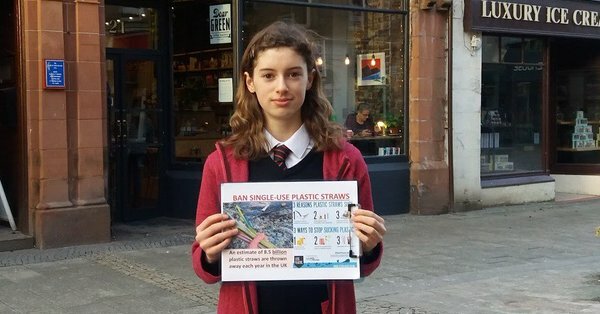 The school strikes for climate justice were started by 16 year old Greta Thunberg last year. Is it an anarchist movement.? 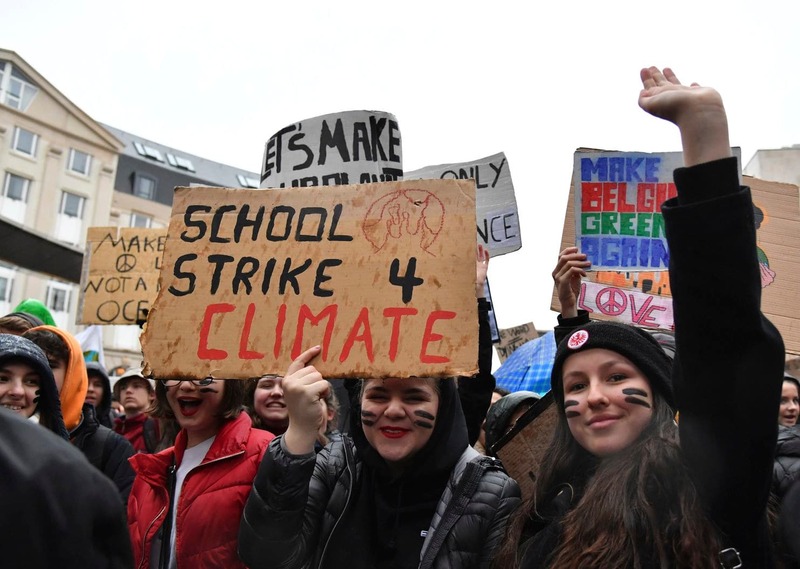 .. No its not, but many of the school strikes are self-organized and there are many cities where young anarchists are involved in the school strikes. 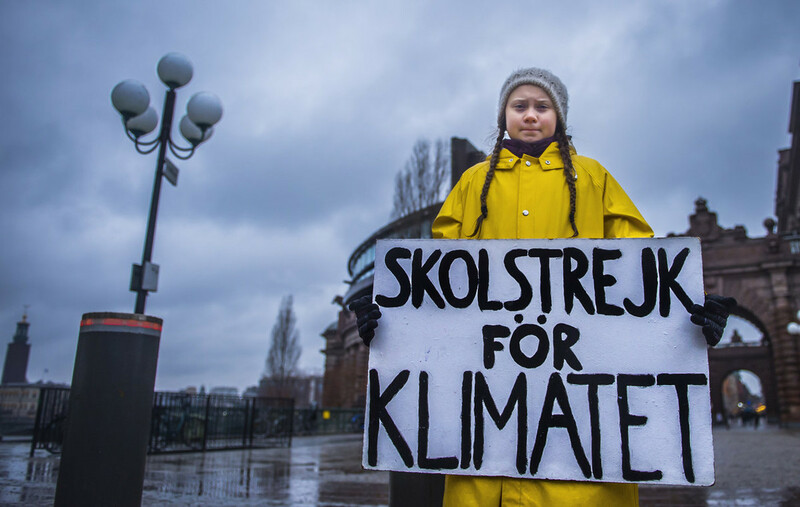 The movement for climate justice is growing fast, many young people are getting active because they see that the “traditional” political system is not acting against climate change. 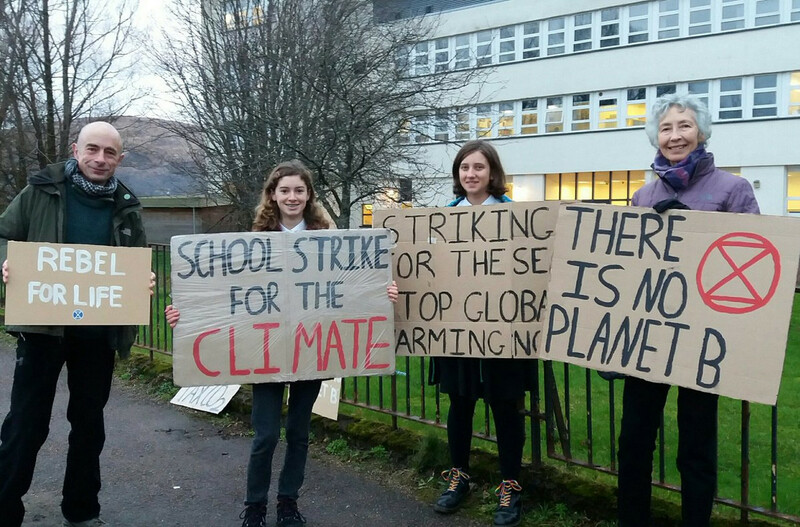 Get active and support the strike movement for climate justice. Ulm, 12:00 Marktplatz opposite side of city hall. 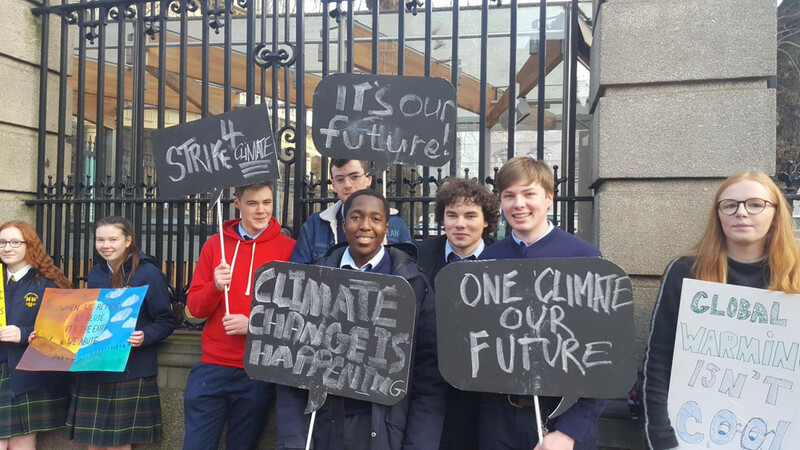 The movement for climate justice is growing fast – many young people are getting active because they see that the “traditional” political system is not acting against climate change.